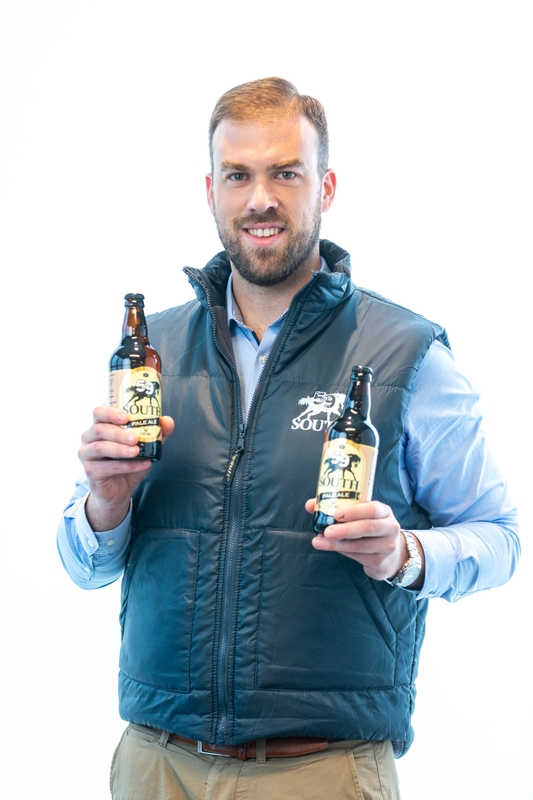 A pair of beer-brewing Carlow brothers have been chosen as one of the suppliers to feature in Lidl Ireland’s Kick Start Supplier Development Programme, putting their products on the shelves. In February, Lidl Ireland called out to Irish suppliers nationwide to enter products into their Supplier Development Programme, Kick Start. This programme, run by Lidl Ireland and supported by Bord Bia, is designed to help small and medium Irish food and drink businesses to grow their brand and build their supply network. 60 suppliers have been chosen from across the country and their products will be sold in all 195 stores across Ireland and Northern Ireland for a limited edition ‘Best of Ireland’ food promotion commencing on September 17. After careful consideration, Lidl has selected 60 Irish suppliers to work with, which will see 86 new and exciting products go on sale this month. The new range compliments the portfolio of Irish products currently available in all Lidl stores nationwide. 59 South was born at the foot of Mount Leinster in Carlow, with the River Barrow flowing past their pilot brewery providing the backdrop to a beer that is as distinctive as it is tasteful. heritage and spirit. 59 South, was created by two brothers from Carlow who are passionate about high-quality beer. They have been producing beer for the last number of years coming up with various new recipes. One of the brothers, while travelling through Australia, got a taste for a lot of different beers made from a more modern style of brewing. The other brother had been brewing a more traditional style beer here in Ireland on their farm. Combining traditional rustic beer brewing with international flavours and styles, they created a beer with unique flavour and great balance. Their 59 South Pale Ale will be sold at Lidl, at €2.99. Being involved in Kick Start will give Irish suppliers such as 59 South the opportunity to supply their products to over 190 stores across Ireland and Northern Ireland. All suppliers that were selected to be part of the Lidl Kick Start Supplier Development Programme have attended a series of free, comprehensive seminars which has guided them through the process and taught them skills to help grow their business ahead of their products going on sale at Lidl. The seminars were carried out by panel of industry experts from Lidl Ireland and included topics around quality control, packaging, marketing & PR and brand building. Liam Casey, Commercial Director at Lidl Ireland commented: “Now in its second year, our Kick Start Supplier Development programme allows us to grow our current supplier base of over 200 Irish suppliers and remain committed to sourcing locally, spending over €500 million annually on Irish products."